Committed to offering the finest quality services to its clients, Greece’s Mitsis Hotels Group enters the digital era by implementing innovative COSMOTE Business IT Solutions, enabling smart digital management of business intelligence. 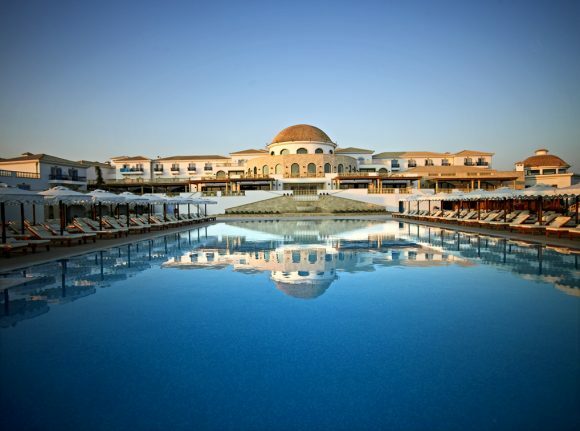 The 17 hotels belonging to Mitsis Group now manage data efficiently, faster and safer through a central Cloud platform, ensuring better customer service and supplier satisfaction while reducing operational costs. 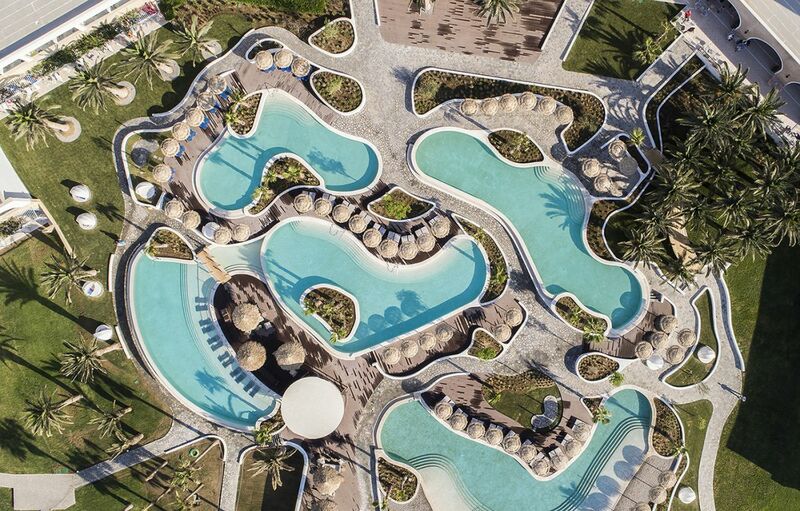 To meet the growing needs of Mitsis’ hotel operations, Greece’s largest mobile network, Cosmote collaborated with Your Ideas to customize the Open Text Content Server Platform which enables optimum data management of transactions, receipts as well as of other documentation from reservations departments, warehouses and accounting offices. Cosmote provides the installation-free infrastructure which cuts costs significantly while offering greater flexibility and safety enabling Mitsis Hotels Group staff to register and retrieve data with the push of a button from any location through access to a single platform connected to existing systems, such as ERP and reservations departments, but also to scanning devices for document digitization. The Οpen Τext Content Server Platform applied by Mitsis Group utilizes metadata, enabling the analysis, processing and reporting of data which allows for the smart management of its hotel units while providing insight into the modern traveler’s needs. Meanwhile, Cosmote’s integrated solution maximizes employee productivity and capabilities, cutting operational costs while ensuring the effective use of information towards strategic business decisions. At the same time, by being served faster and offering greater credibility, it has a positive impact on both the hotel guest experience and on suppliers. The solution is upgradeable across all Mitsis Group administrative and operational structures thus paving the way for the development of artificial intelligence (AI) applications set to process and analyze Big Data. Tourism ventures and operations can benefit from COSMOTE Business IT Solutions because they provide integrated products that can be customized according to the needs of each individual business, particularly those active in the hotel market, enabling these to tap into technology and enter effortlessly into the new digital era. Through a comprehensive set of services, Cosmote provides solutions that enhance day-to-day hotel operations, improve customer experience, and reduce operating costs. 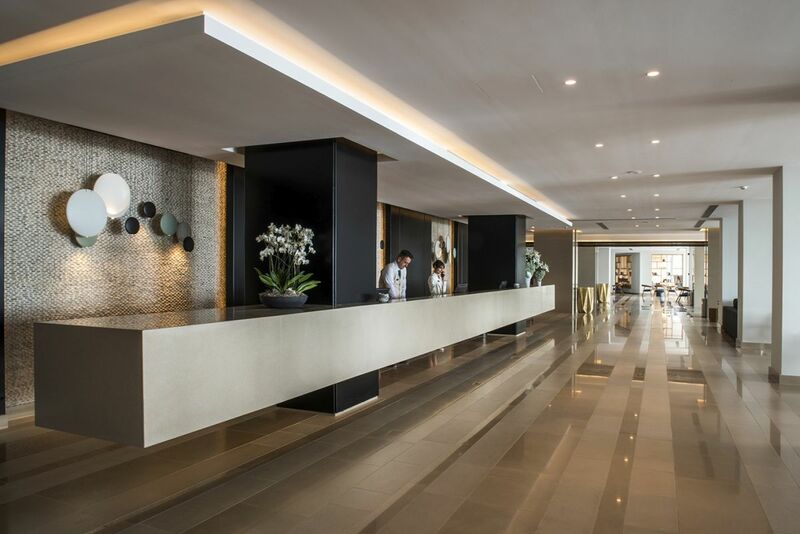 As Greece’s largest privately-owned hotel chain, Mitsis Hotels has offered the finest hospitality services for over 40 years with a customer-centered philosophy dedicated to offering an unparalleled holiday experience. The group currently operates 17 hotels under its motto “Unique Destination”, offering added value, top-notch services, innovation, sustainable practices and quality hospitality, while supporting local communities – for all of which it has repeatedly been awarded.